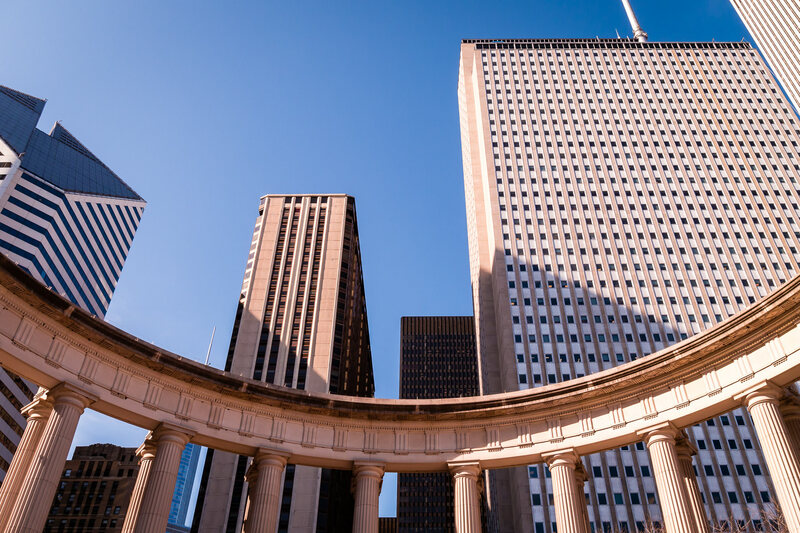 Skyscrapers rise into the sky on the far side of the Millennium Monument peristyle at Chicago’s Wrigley Square. 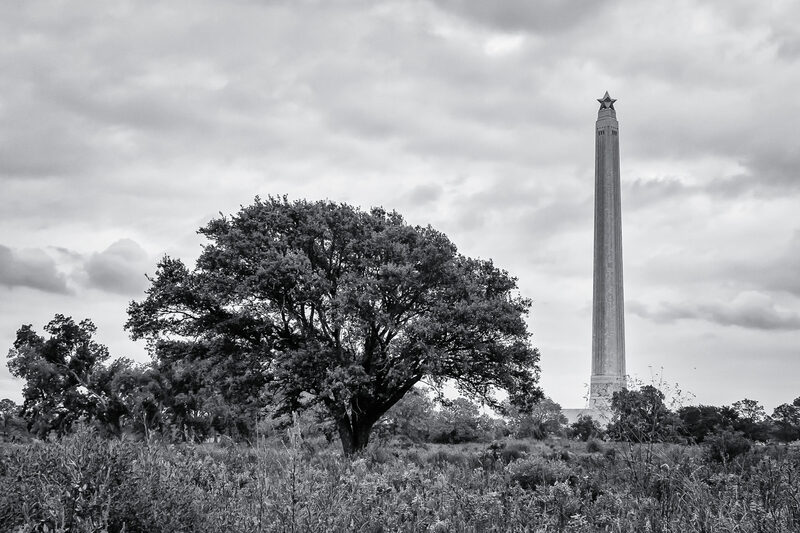 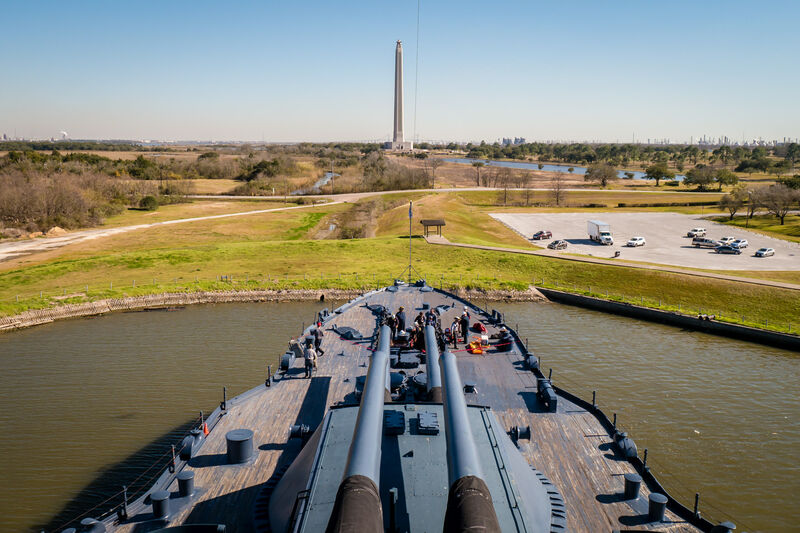 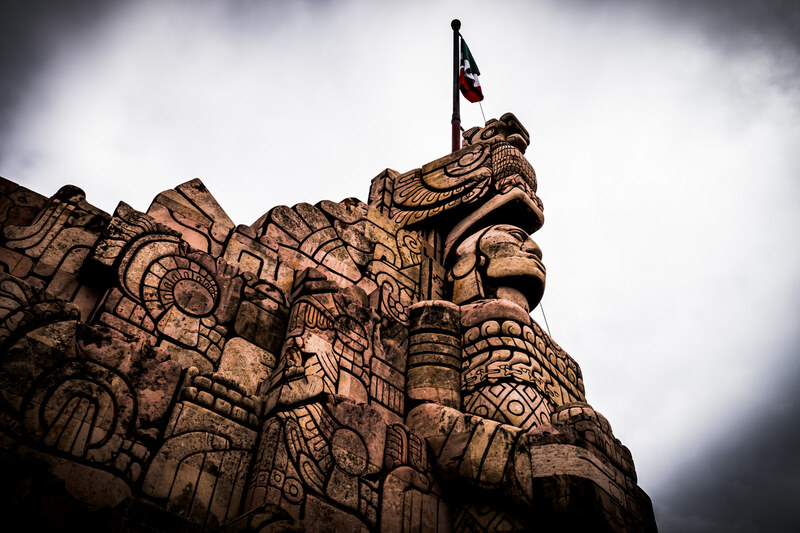 Texas’ San Jacinto Monument—a 567-foot-tall granite column that commemorates the Battle of San Jacinto during the Texas Revolution—rises above the surrounding fields along the Houston Ship Channel. 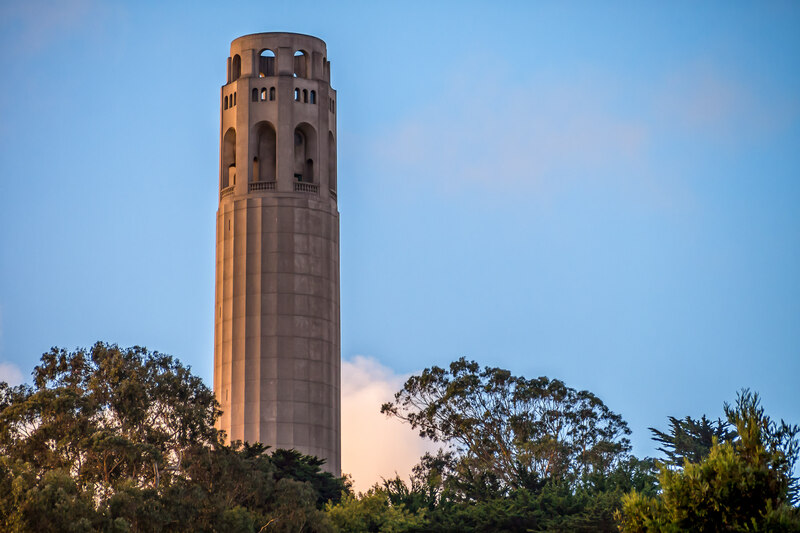 San Francisco’s 210-foot-tall Coit Tower rises above the surrounding trees atop Telegraph Hill. 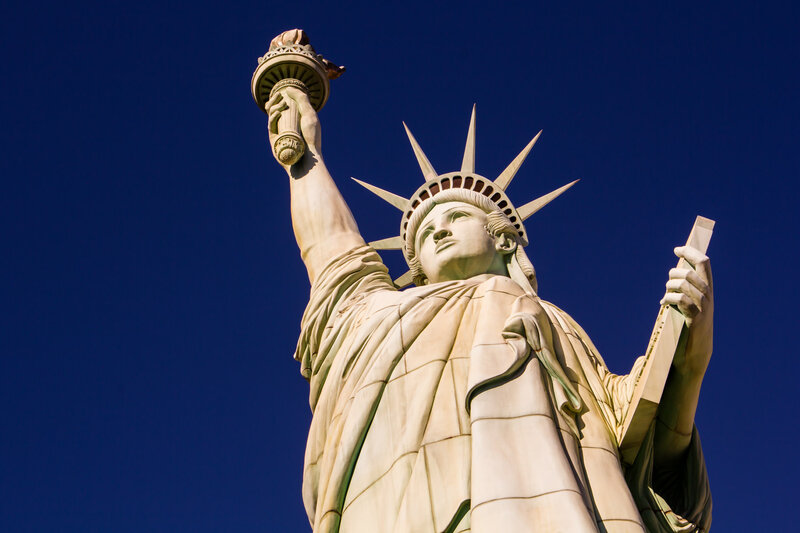 The ersatz Statue of Liberty at Las Vegas’ New York New York Hotel and Casino. 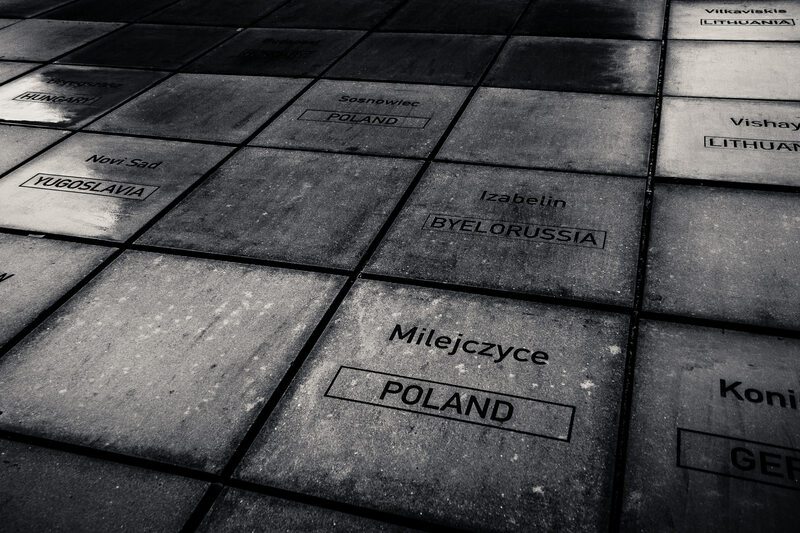 This concrete slab outside the Houston Holocaust Museum is inscribed with the names of destroyed Jewish communities of Europe. 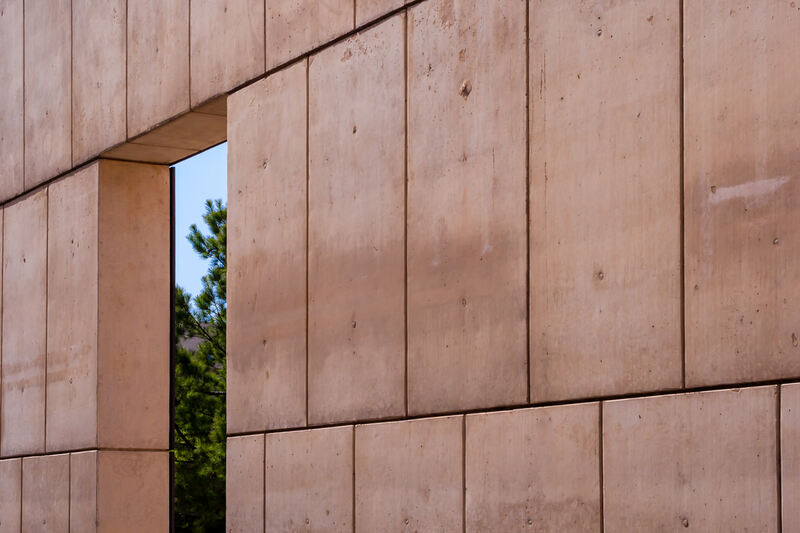 Detail from the Oklahoma City National Memorial.